RAWR! 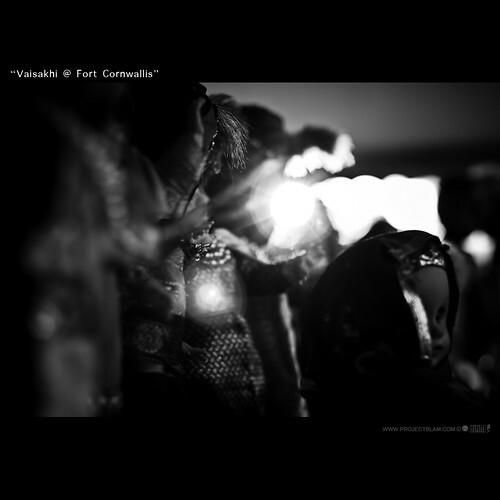 : .Vaisakhi Festival @ Fort Cornwallis. Yesterday was crazy hectic. I had to work early in the morning and updated my Project 365 with a car portraiture shoot. Then, I had to run around mending some minor stuffs to my ride. After that, I headed down to Fort Cornwallis to shoot the Vaisakhi Festival followed by Alphanatics TT @ Starbucks E-Gate. Me and Tanny had a crazy time shooting shitless crap. But it turned out great. I had fun meeting new people. Vaisakhi (ਵਸਾਖੀ, ', also known as Baisakhi') is an ancient harvest festival in Punjab, which also marks beginning of a new solar year, and new harvest season. Me is there to witness it! I think he shat his pants... but still maintain. A great poser in the making.